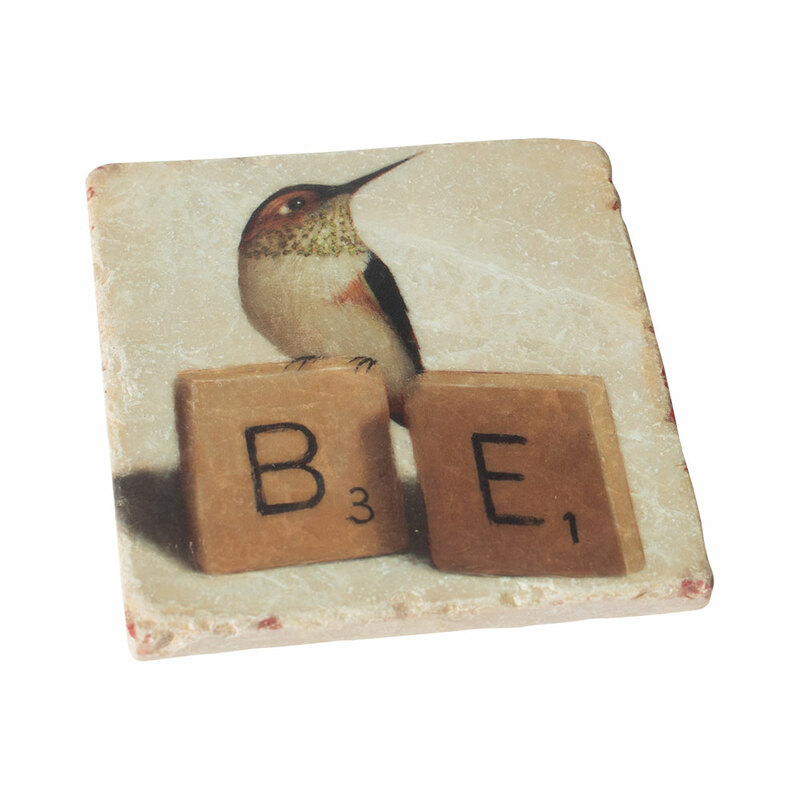 Hand printed on tumbled Italian marble. 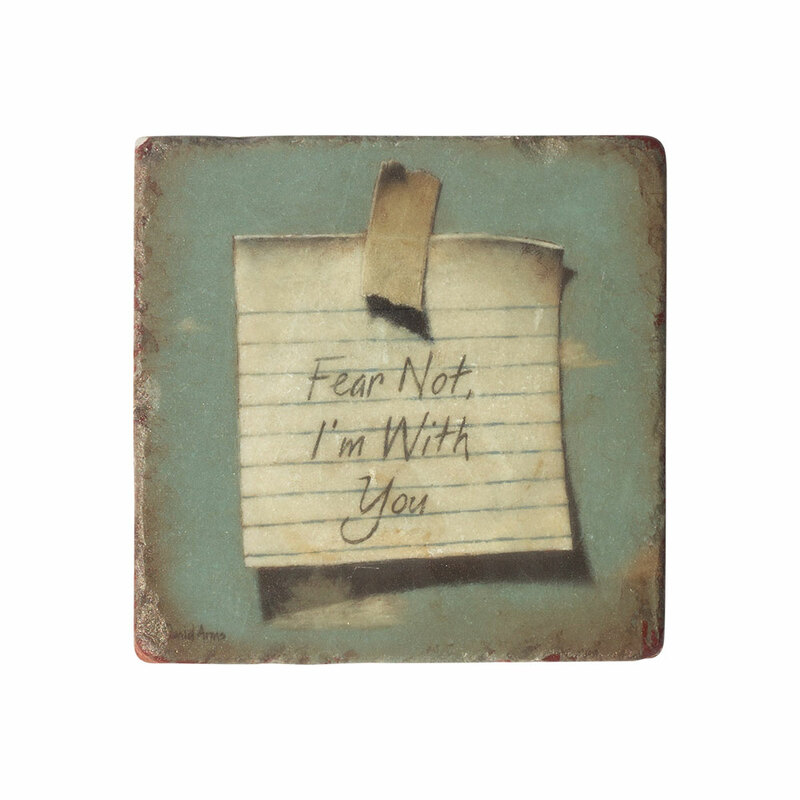 Corked back. 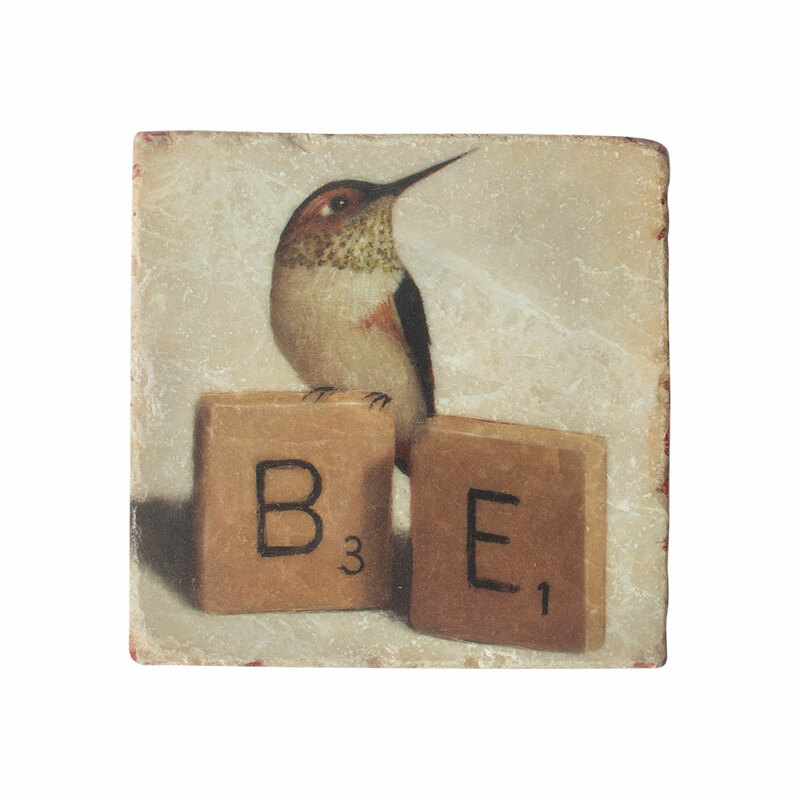 4″x4″. 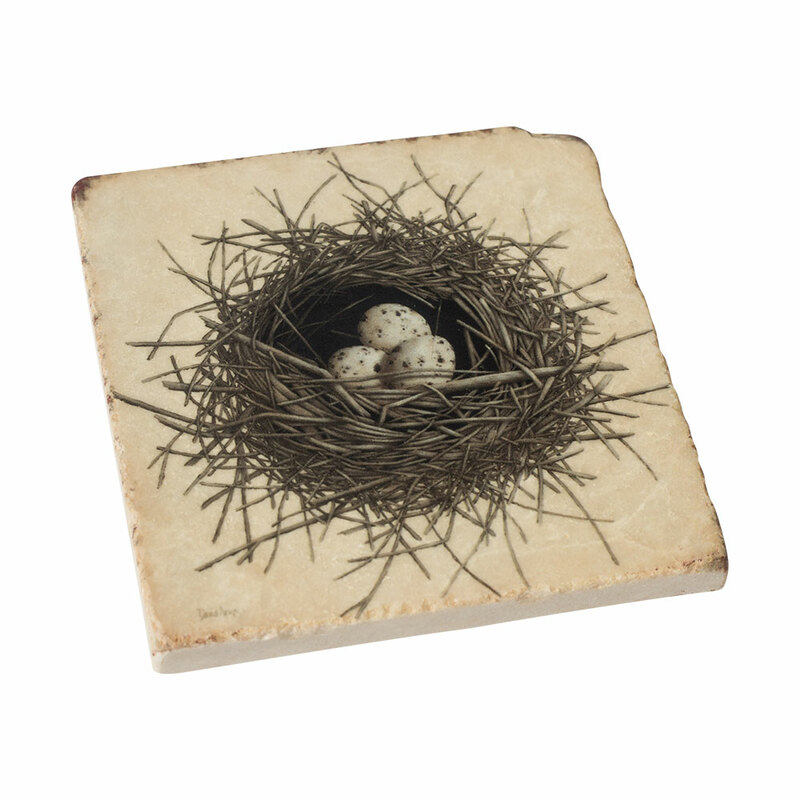 The natural marble makes each of these coasters unique. 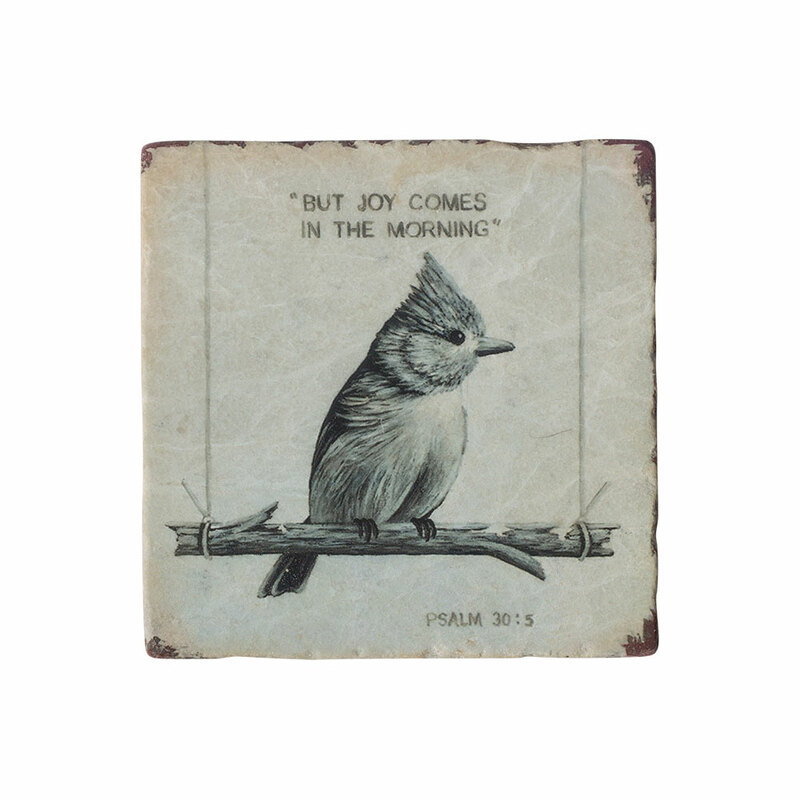 They are hand printed in the USA. 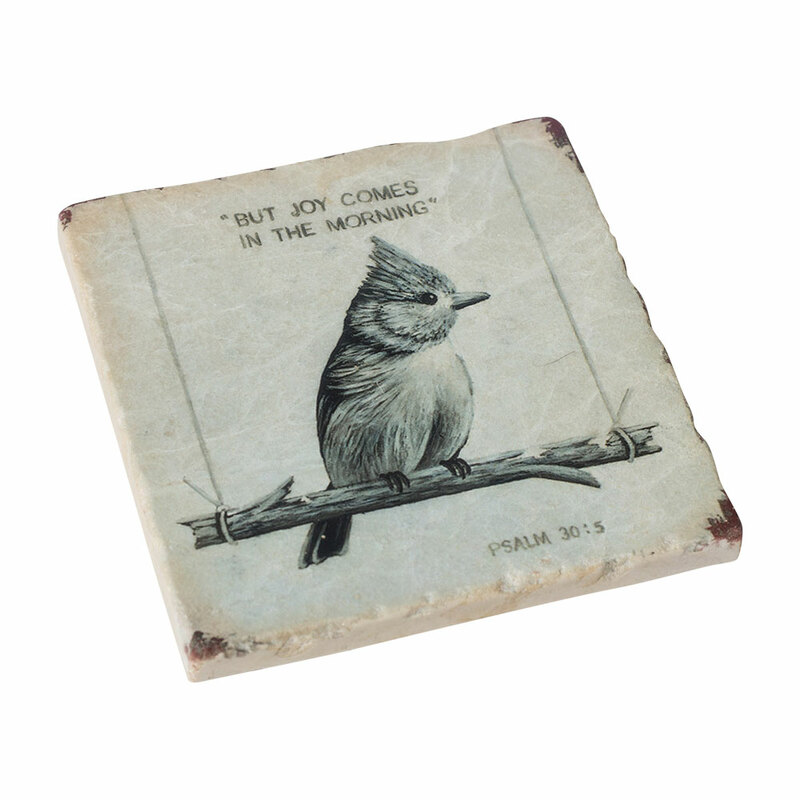 *Please note that due to the natural marble, any imperfections are inherent to the design and add to the natural beauty of these coasters. 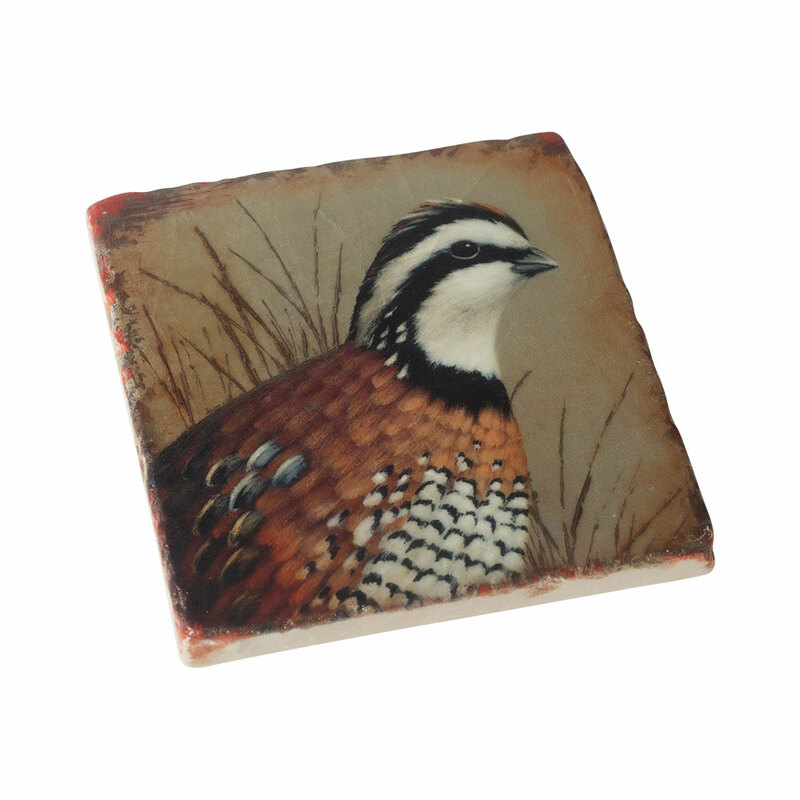 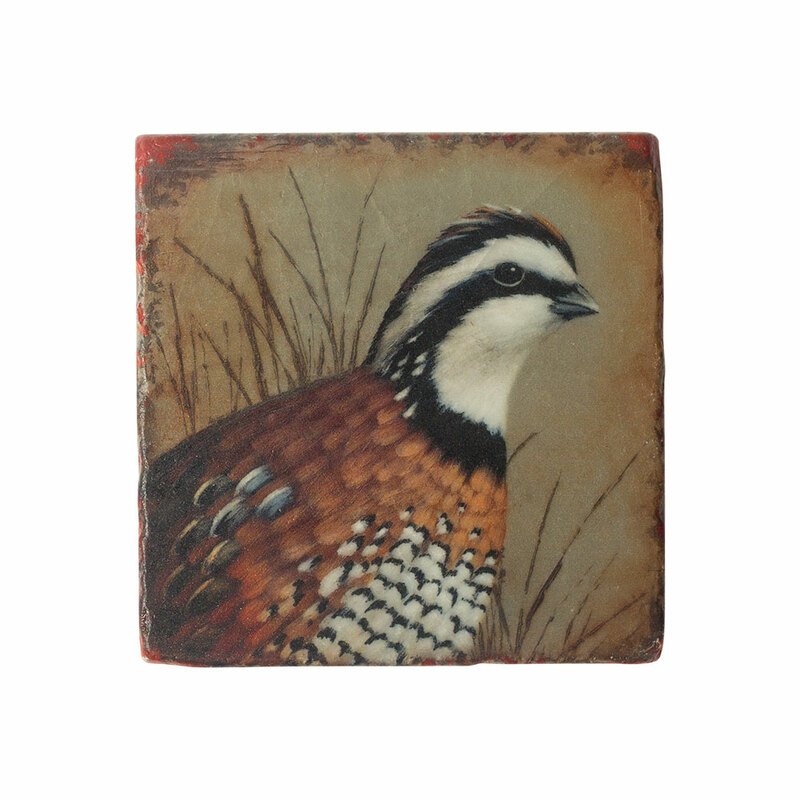 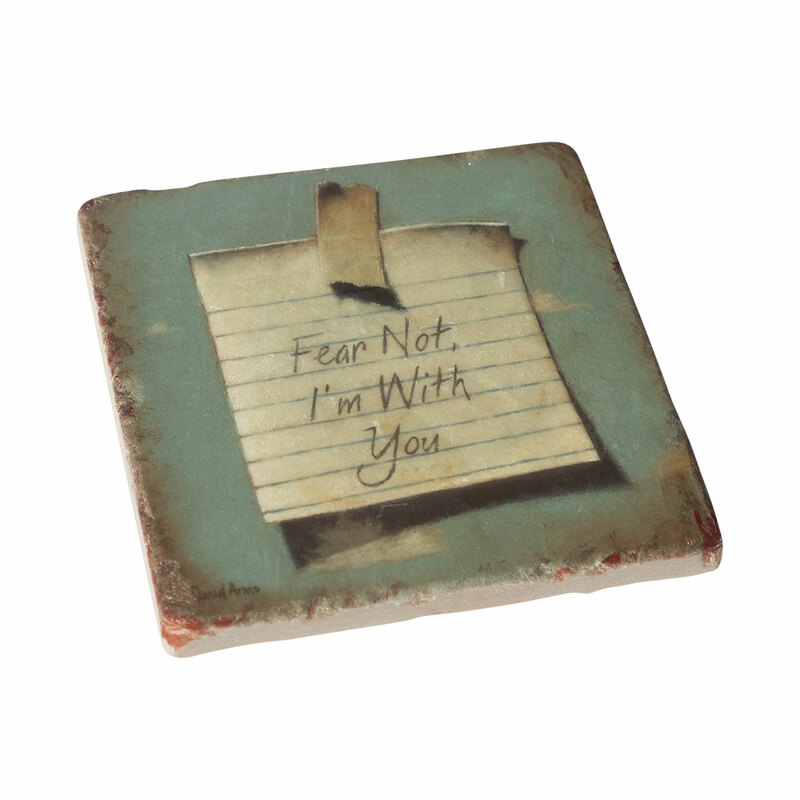 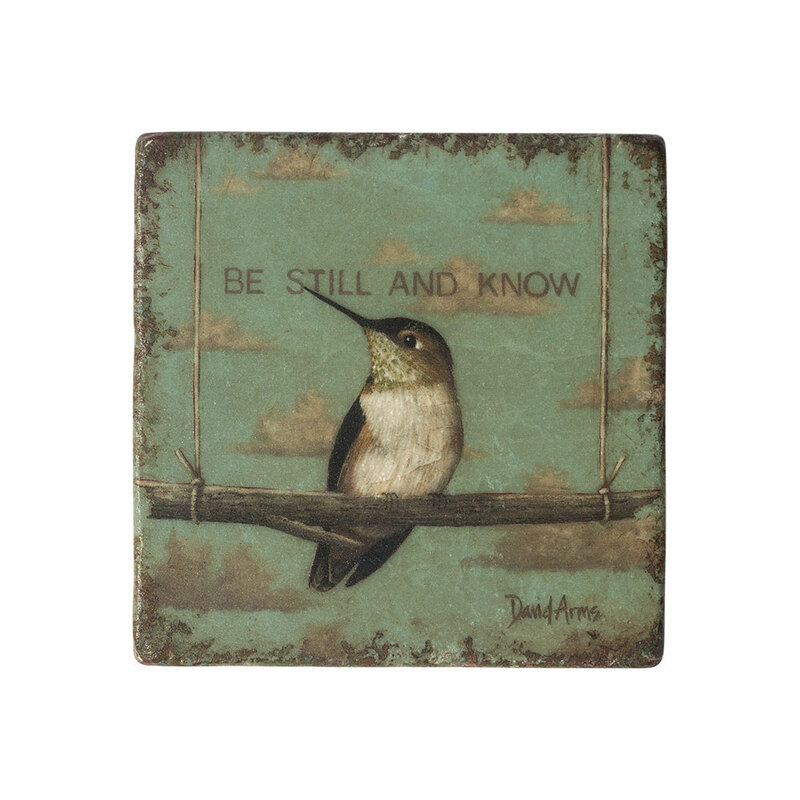 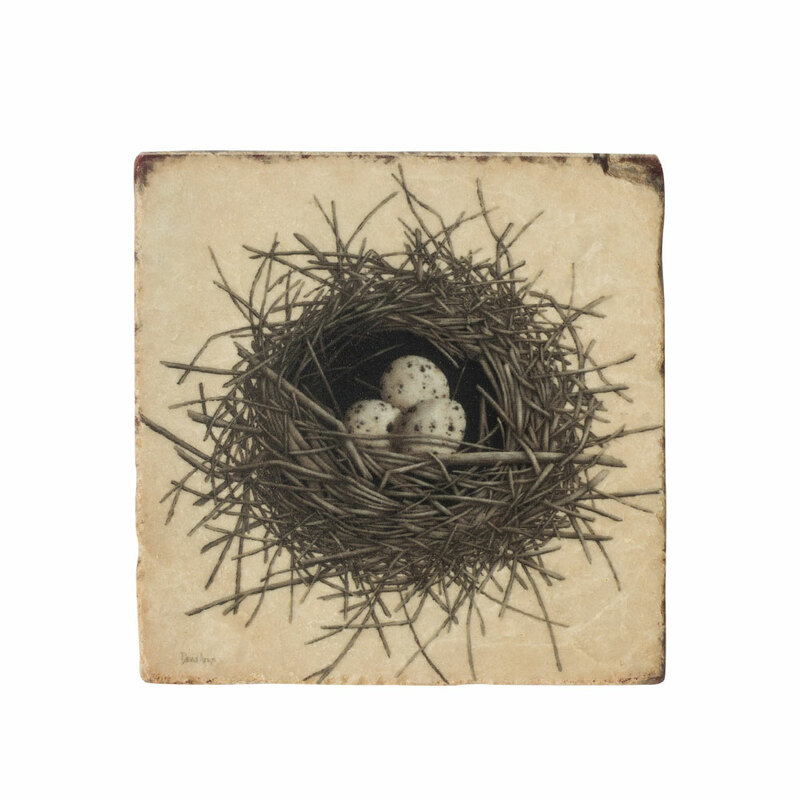 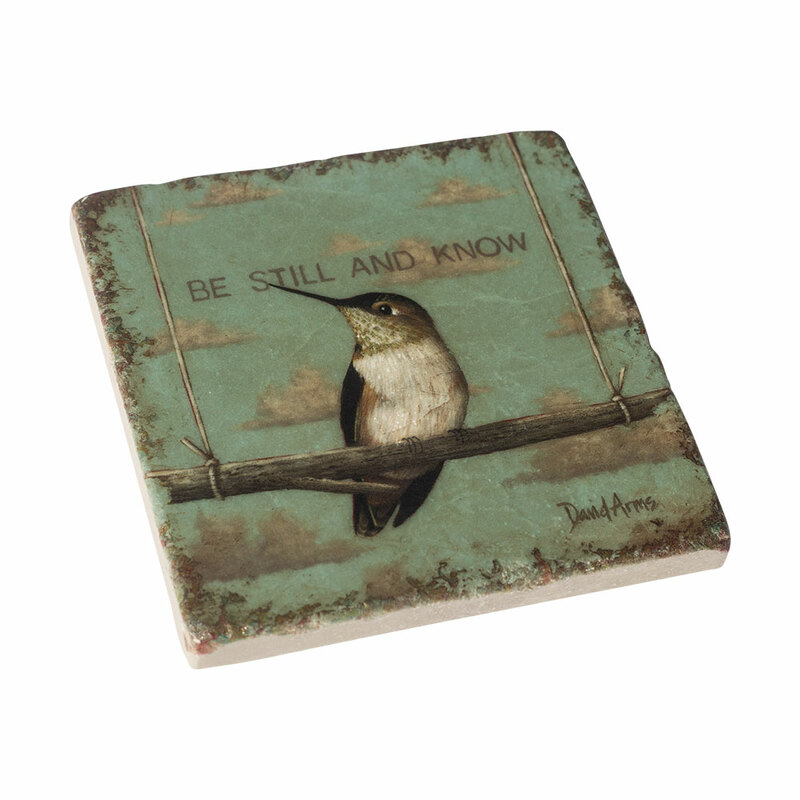 View cart ““Heaven’s Little Reminder” Marble Coaster” has been added to your cart.